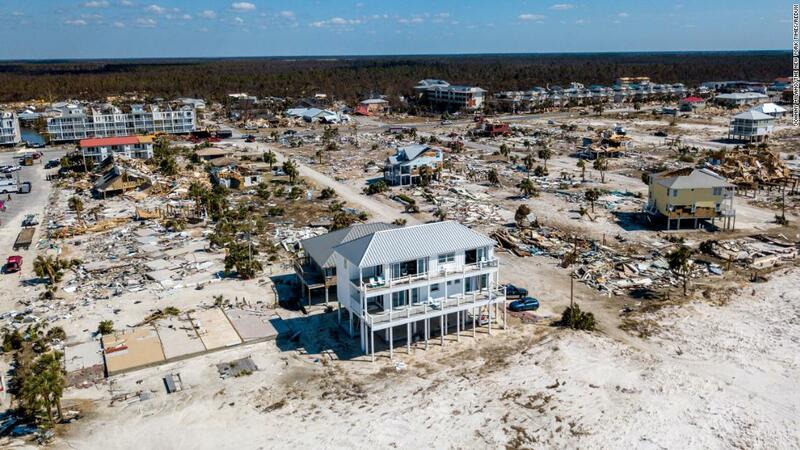 Hurricane Michael Can't Touch Florida Beach House! prev A New York Yankee Castle! next Top 10 Hot Vacation Housing Markets!